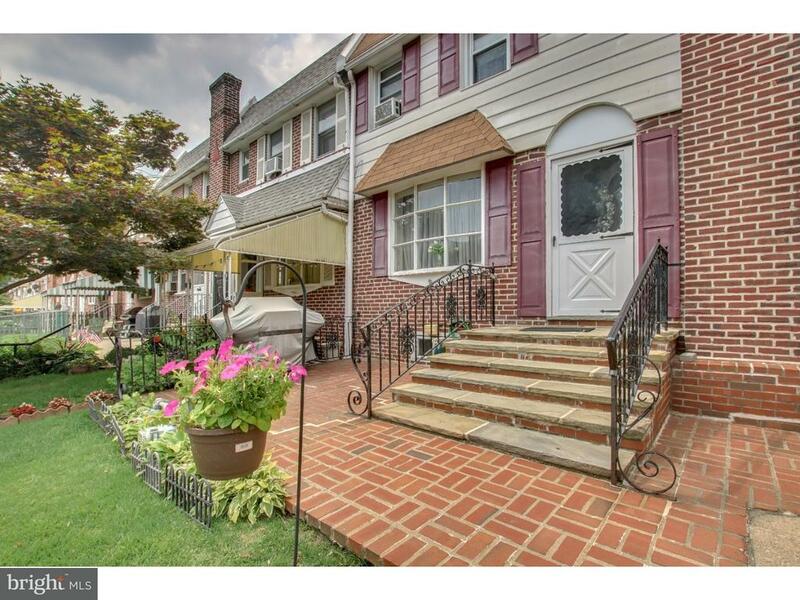 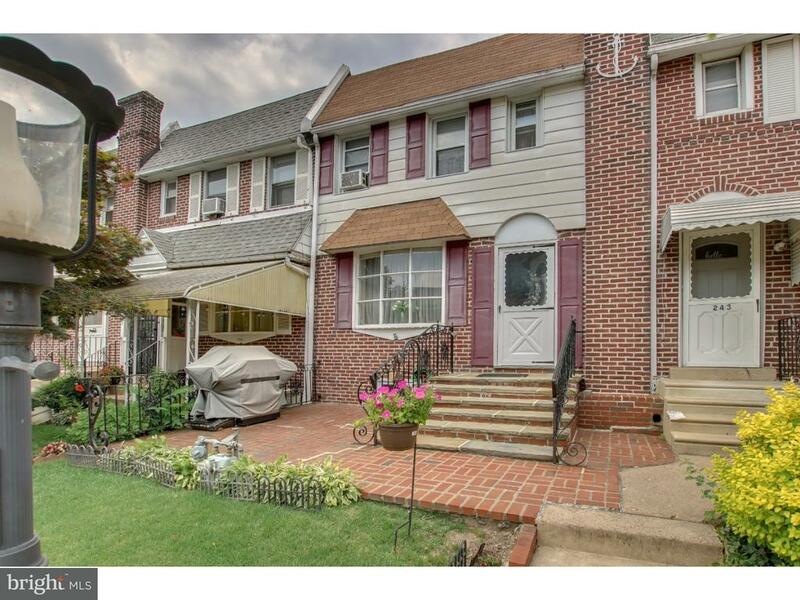 Come visit this great home in great neighborhood. 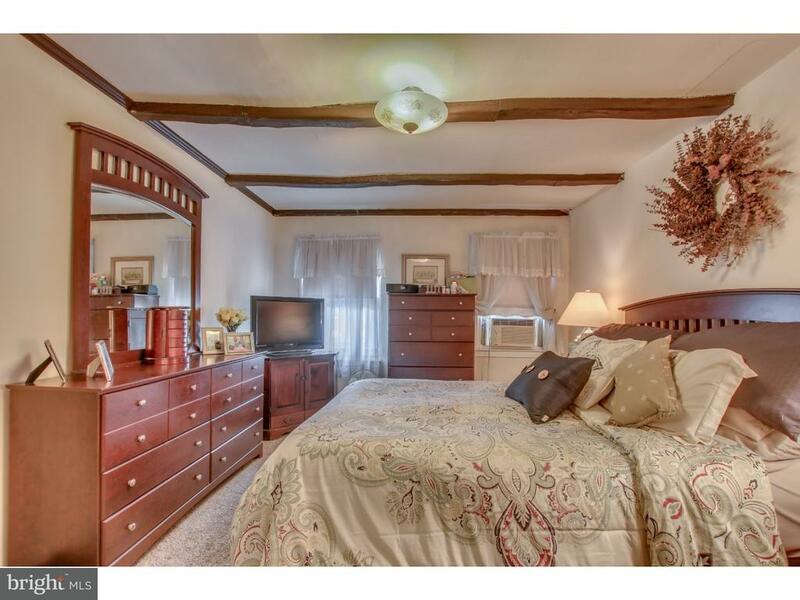 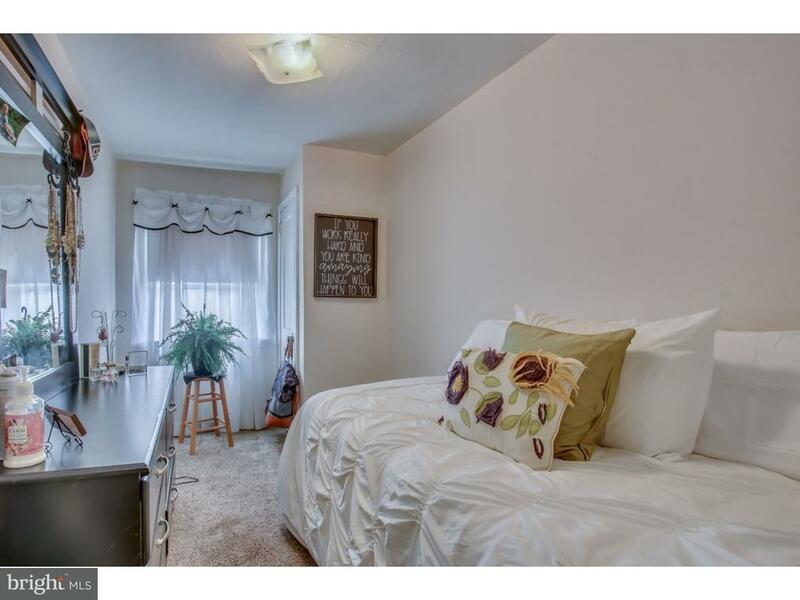 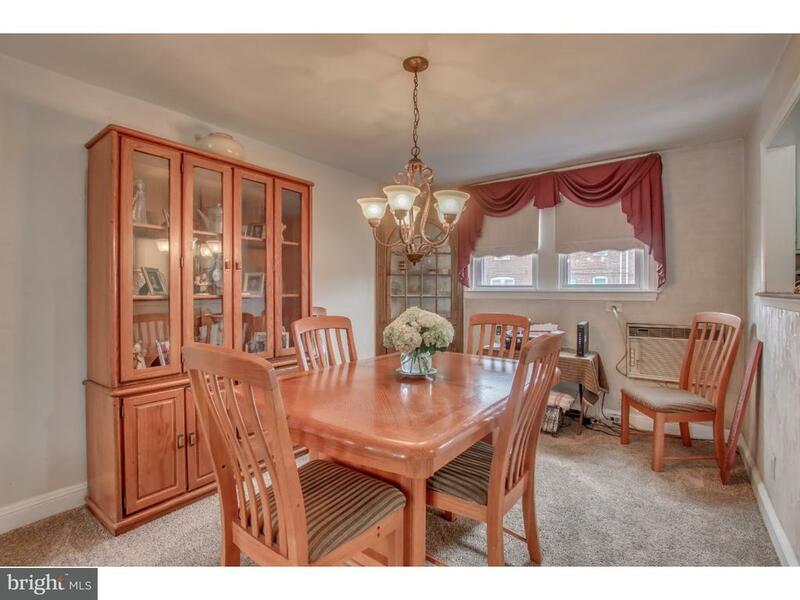 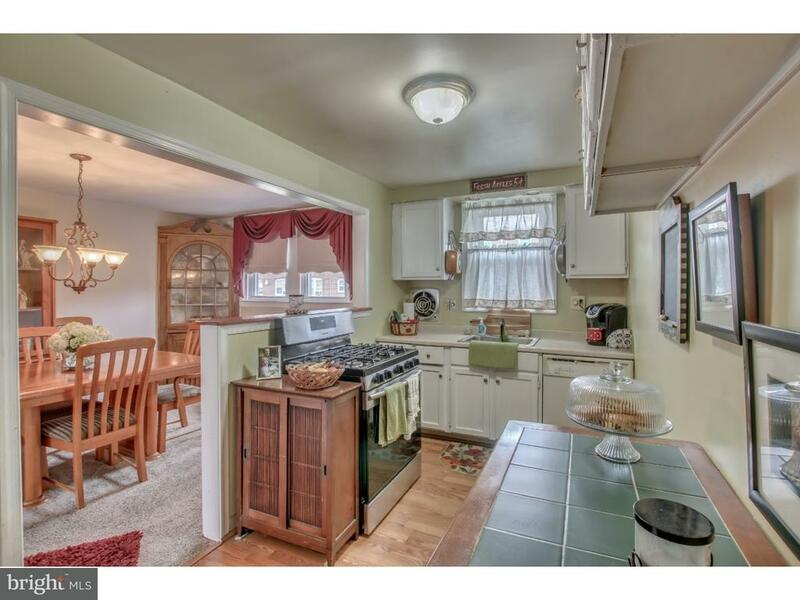 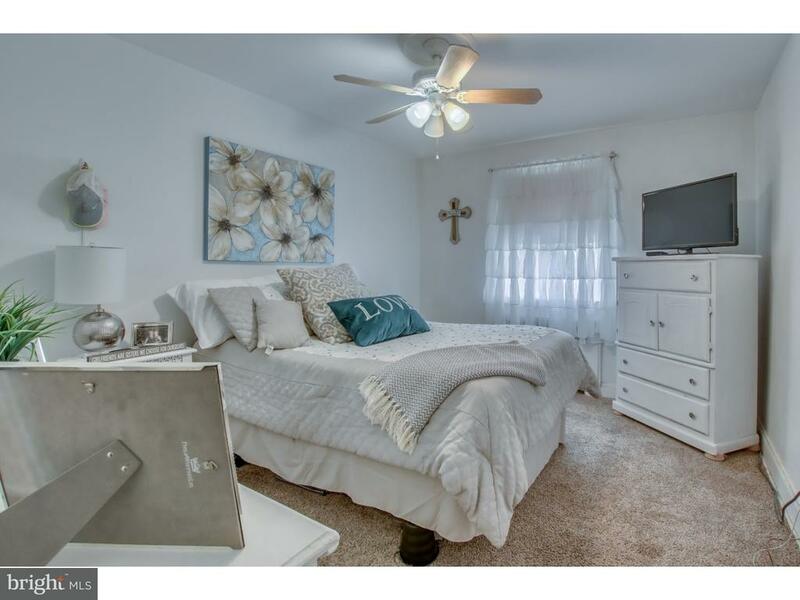 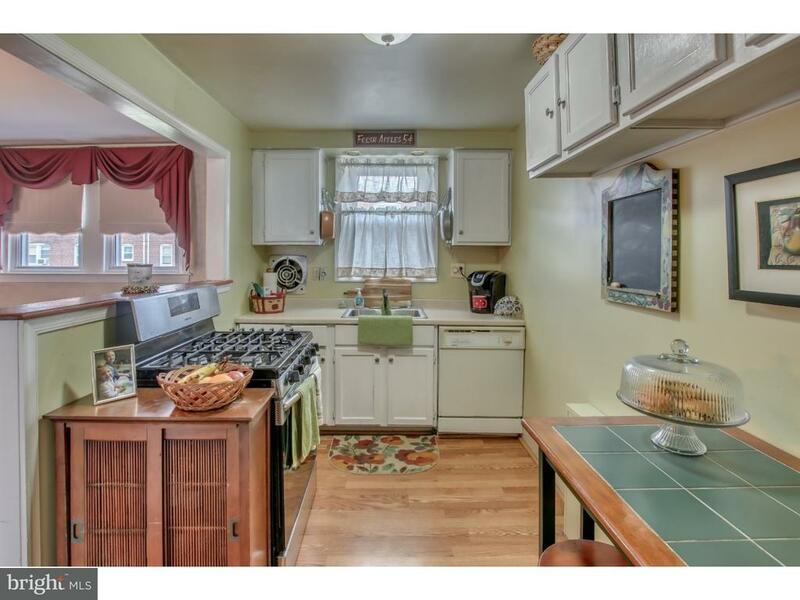 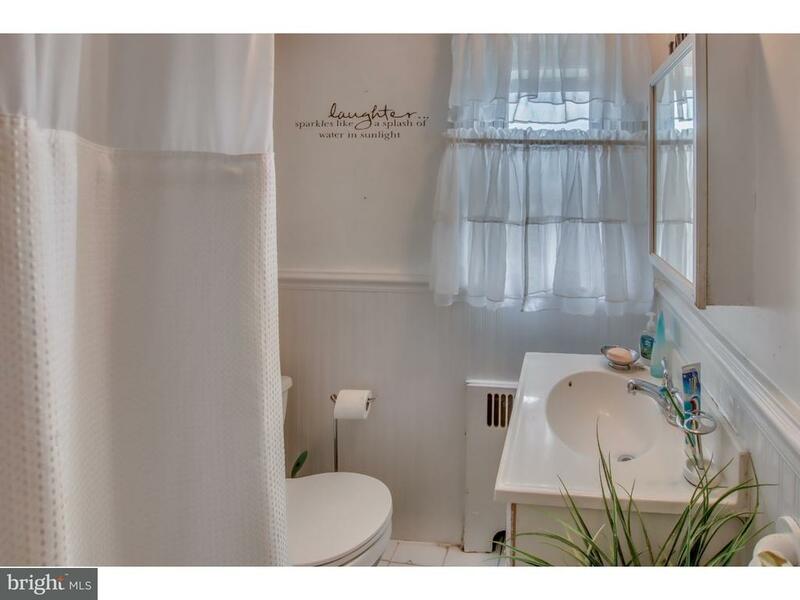 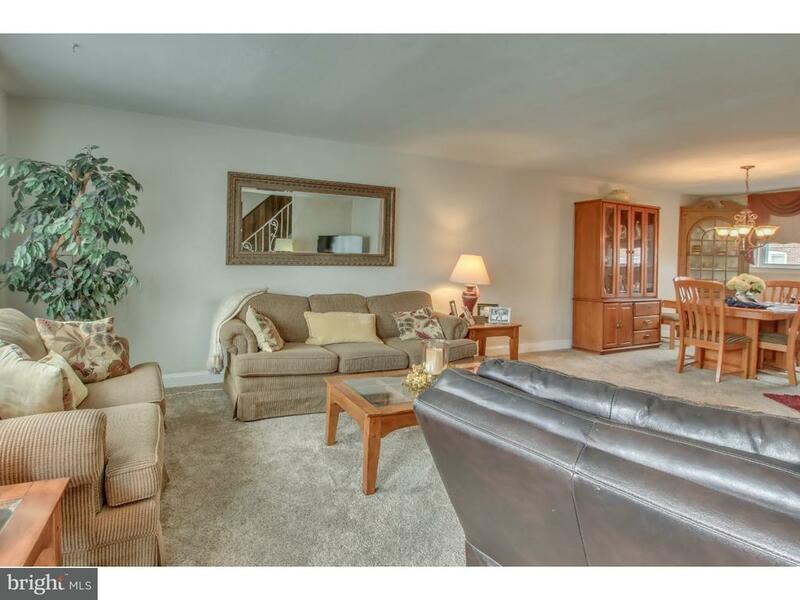 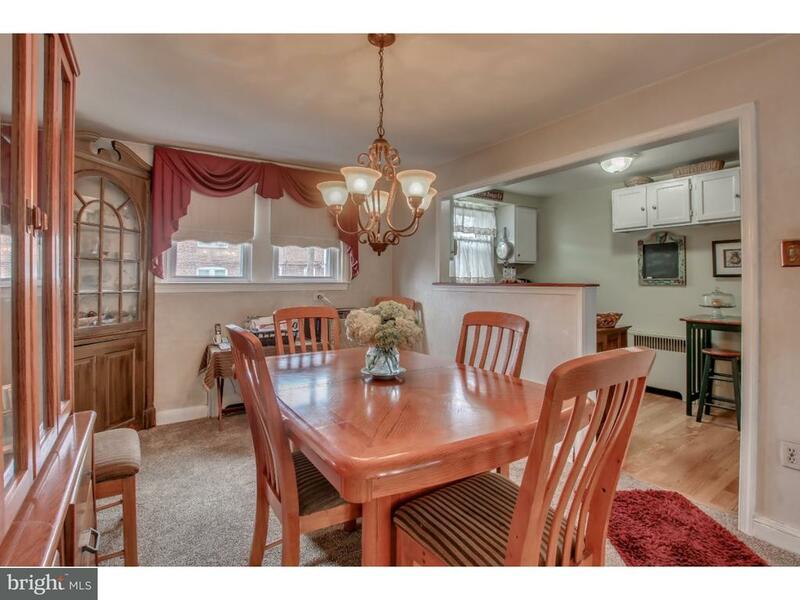 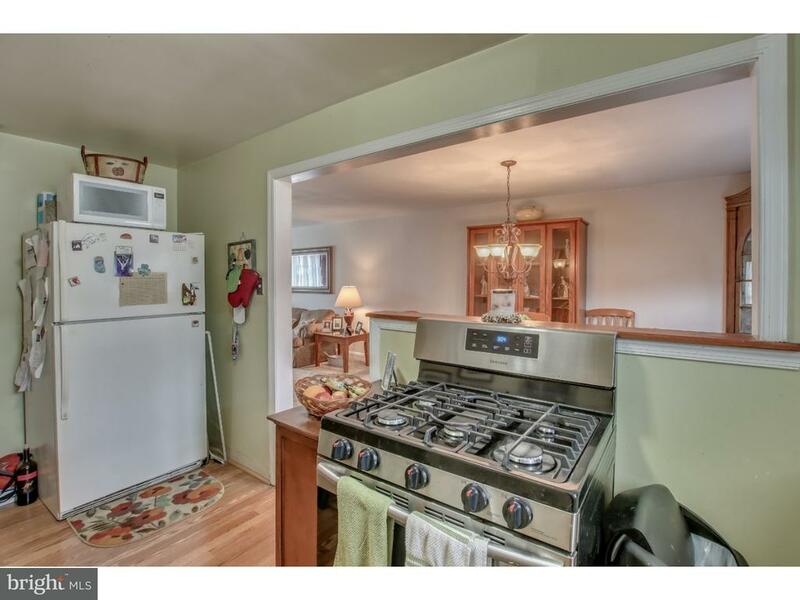 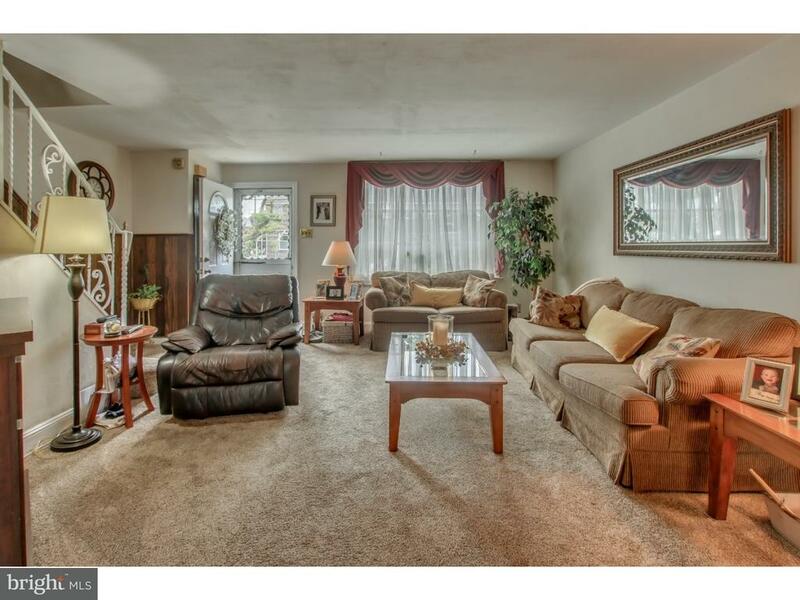 This oversized tastefully decorated row home is everything you are looking for. 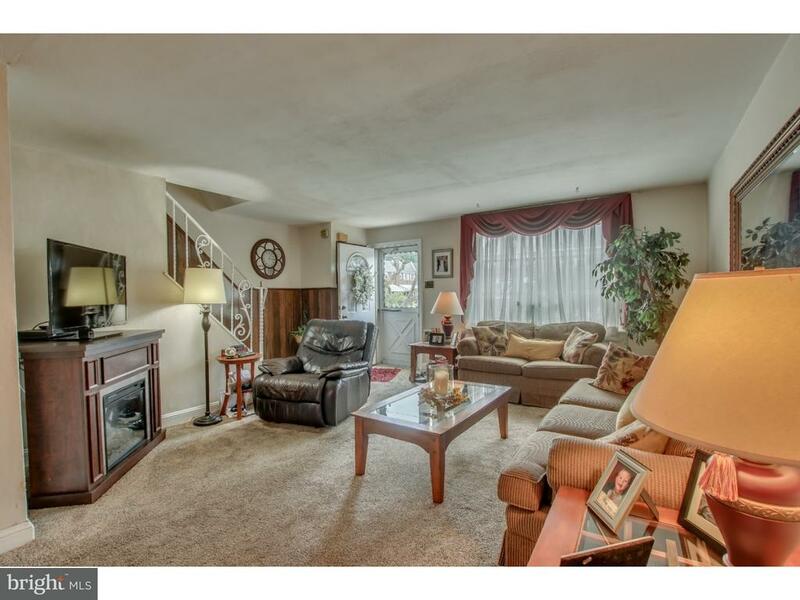 Enter into the sundrenched open concept living room and dining room. 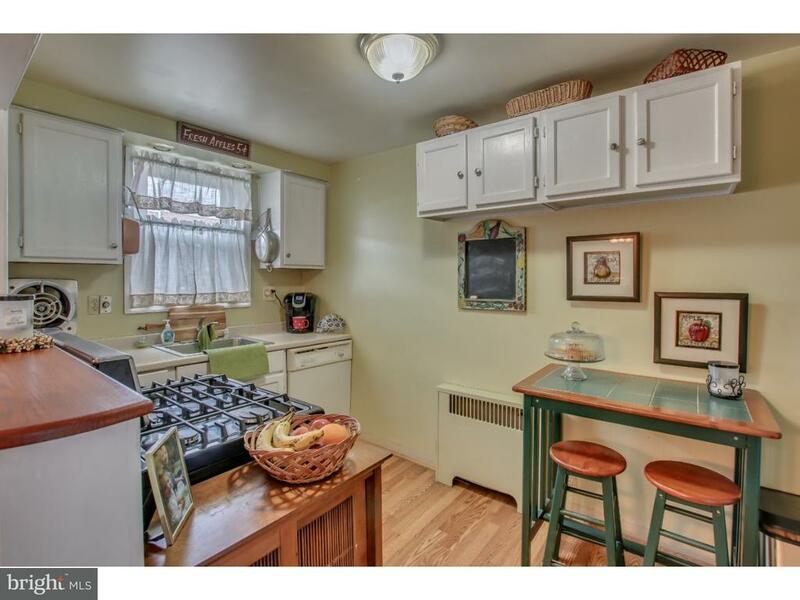 The updated eat in kitchen is awesome. 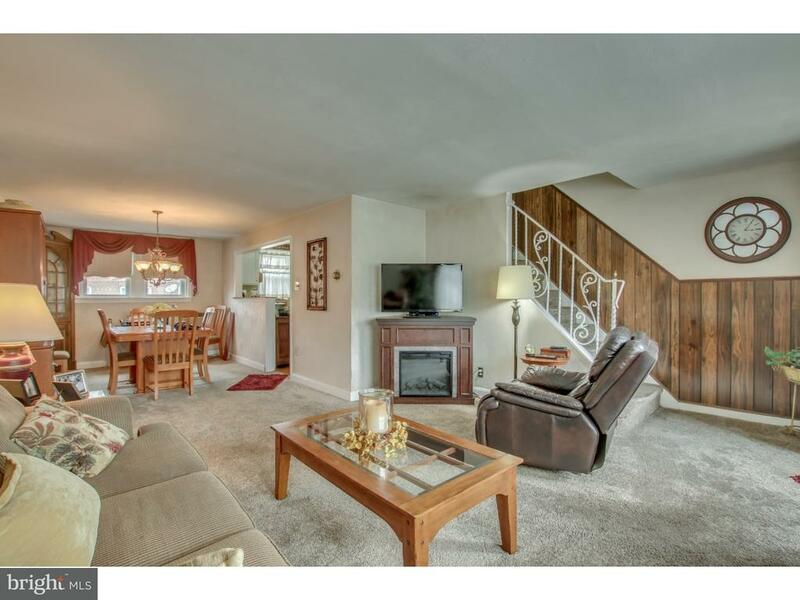 Downstairs you will find a large basement with half bath. 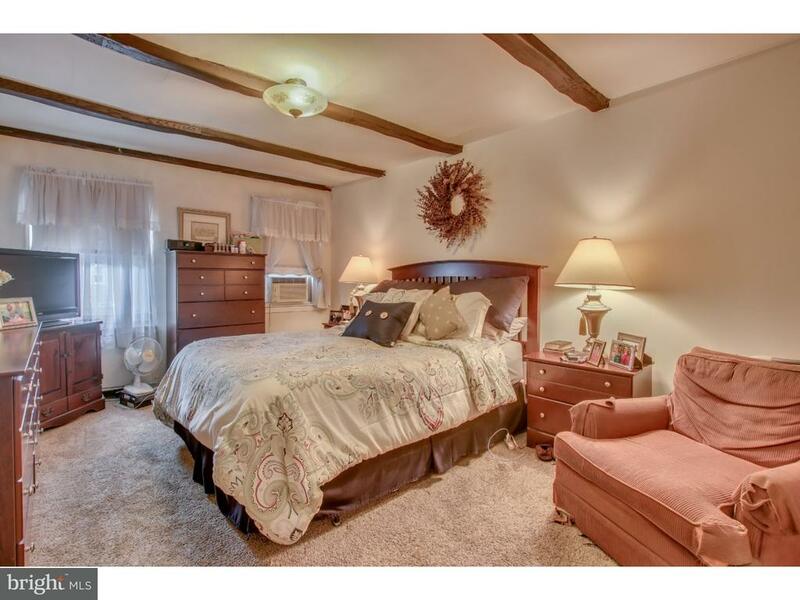 The second level consist of 3 nice size bedrooms with ample closet space. 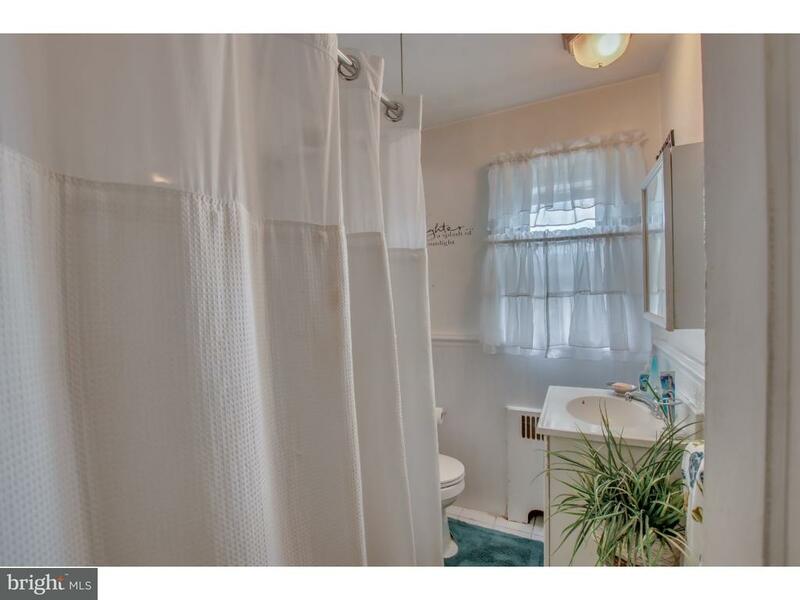 The hall bath has ceramic tile flooring as well as walls. 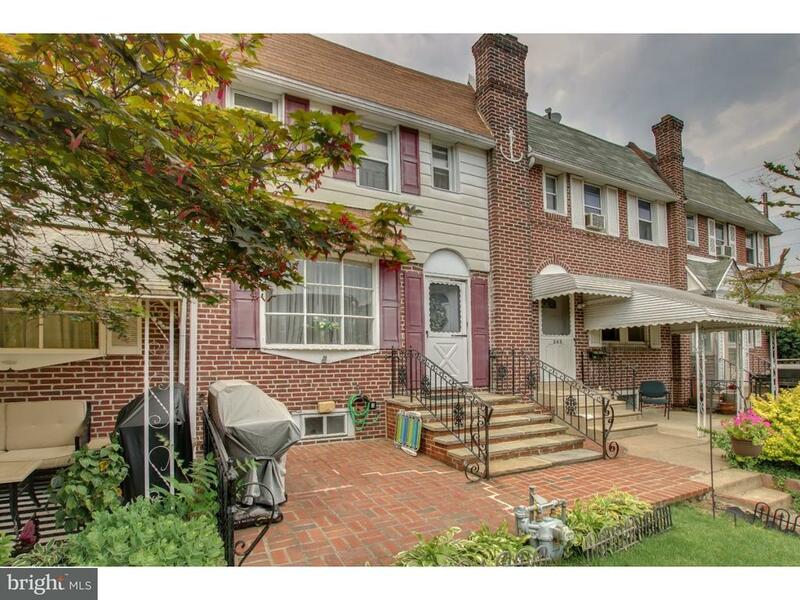 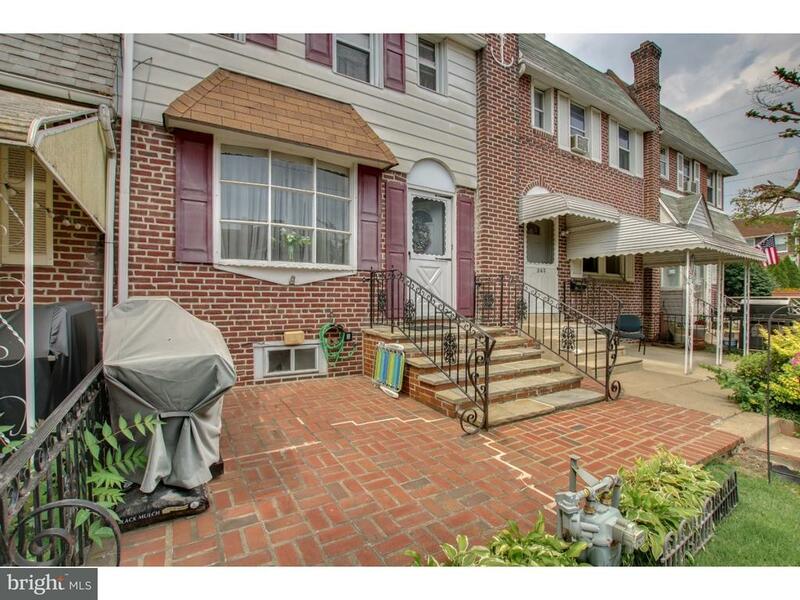 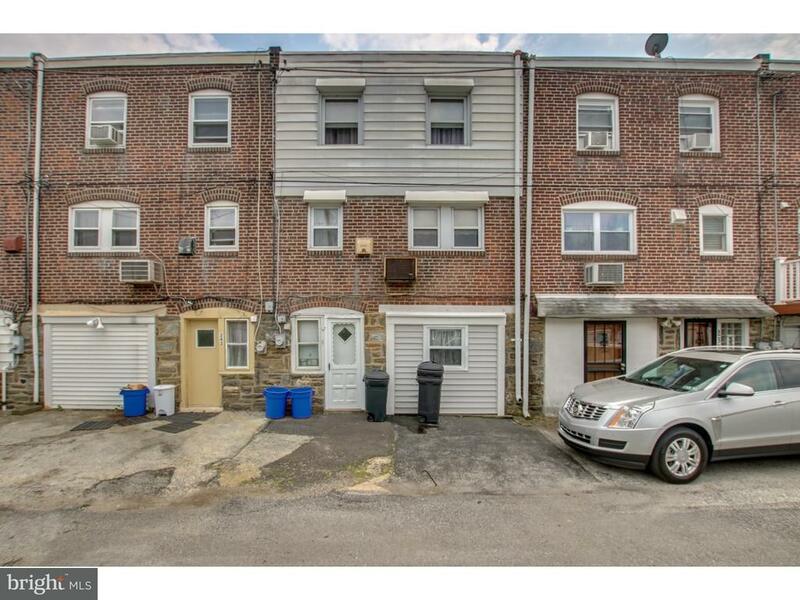 This home is close to schools, public transportation, and township parks with easy access to Philadelphia, Delaware, and New Jersey.